The Consolidated Post Report shows the many ways Legionnaires are making differences in their communities and beyond. 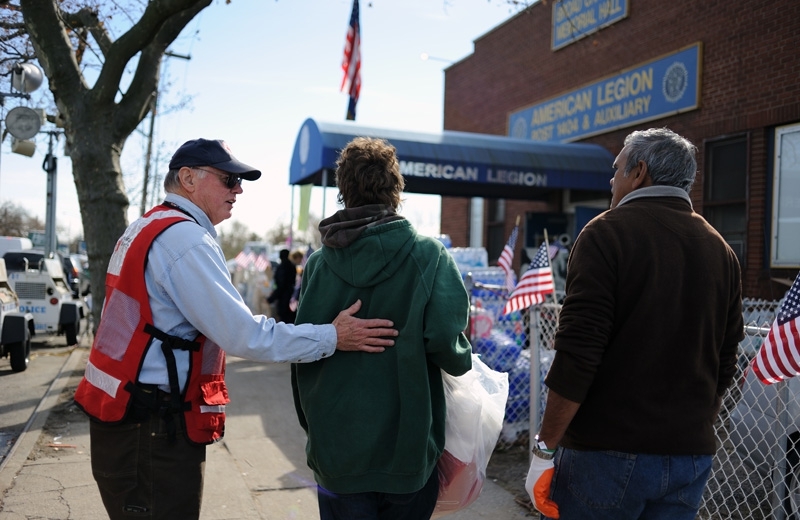 American Legion posts around the world gave millions of hours, raised millions of dollars and influenced millions of lives in 2017 and 2018. The newest American Legion Consolidated Post Report, released in August, attaches numbers to the Legion's acts of advocacy and outreach. In addition to traditional paper reporting, posts can fill out and submit their forms online through myLegion.org.